Adding a little citrus or other fruit to your water can give it a wonderfully light refreshing flavor. This is a guide about fresh fruit infused water. Everyone needs to stay hydrated. There is no better way than good old water. Well if you are like me, you don't like plain old water. 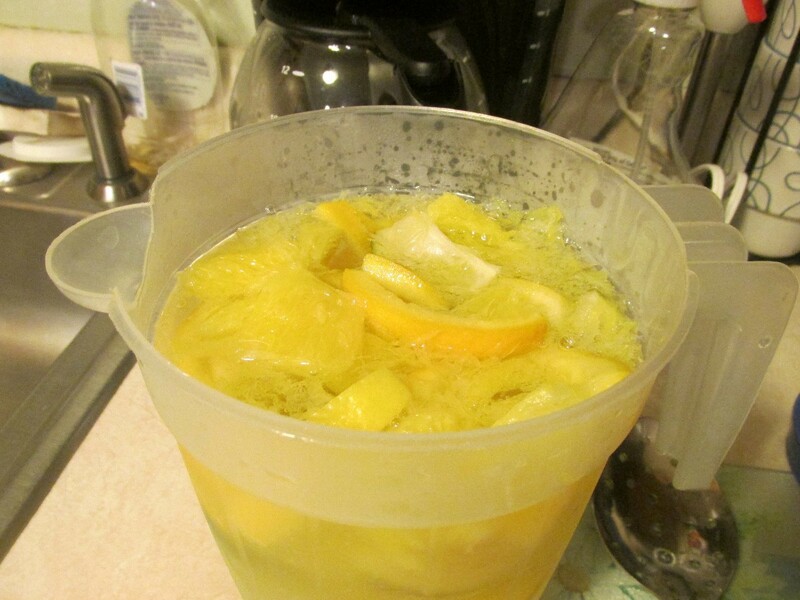 I made my own fresh fruit infused water that I like better. Slice up all your fruit in very thin slices, removing all seeds. 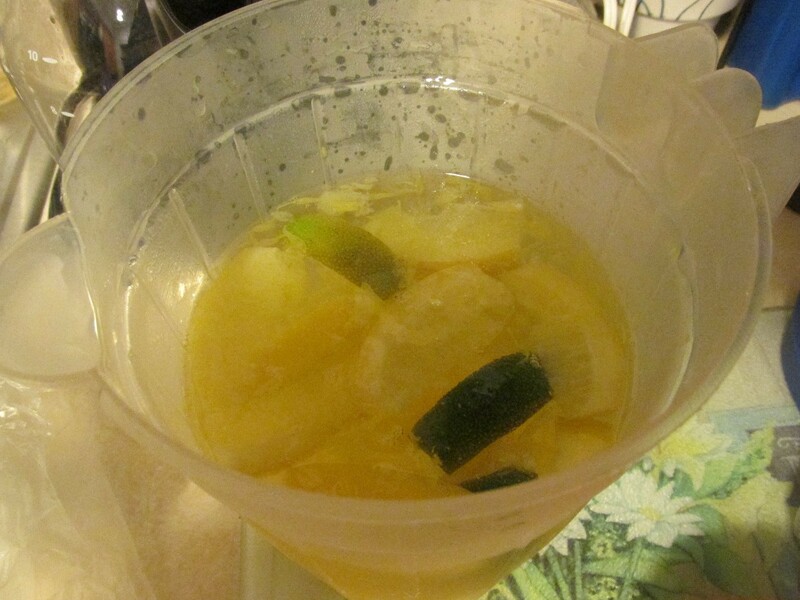 I give each fruit slice a little twist as I dropped it in the pitcher. 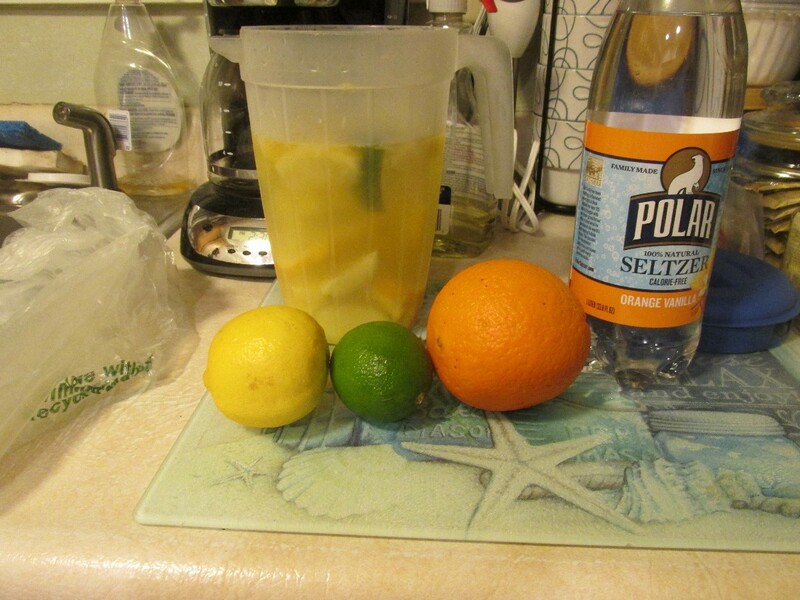 Add water and sparkling water. You can sweeten this if you would like with a little sugar or sweetenter (I use a few packets of sweet n' low). No calories and it is a very refreshing cold drink. Hello, strawberry season! They are everywhere now, and in so many good sales. When you clean and cut your strawberries, don't discard the bits and tops you chop off. Simply place them in a glass, jar, or pitcher, then fill with water and refrigerate. 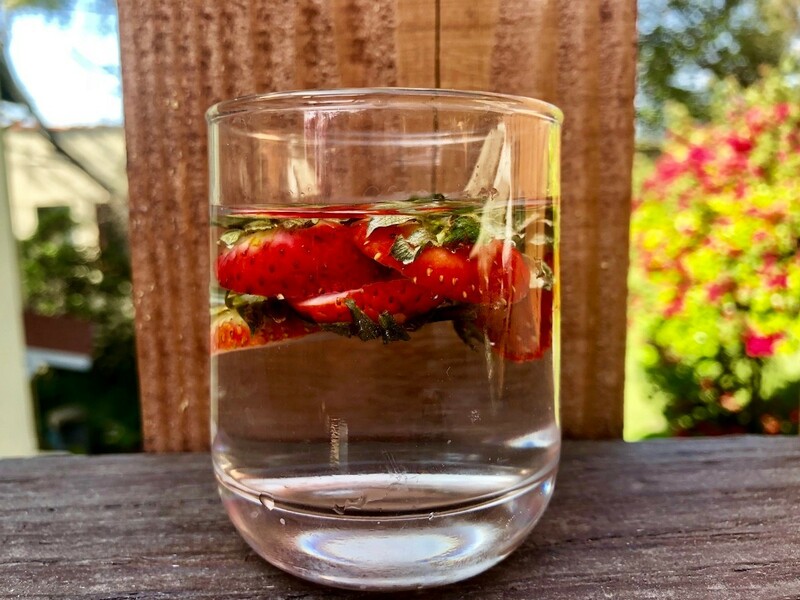 Wait about an hour and you'll have a delicious strawberry infused water that is sweet, fragrant, and refreshing.